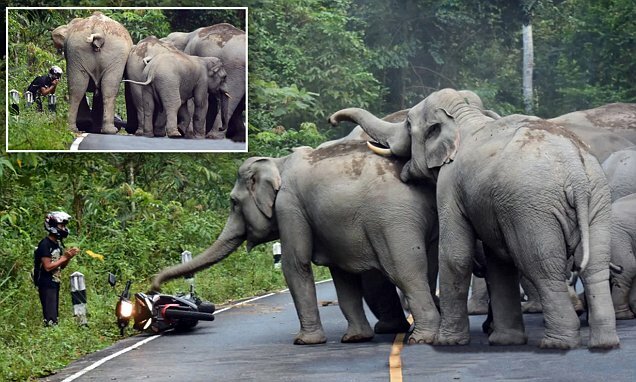 Thai Man Died after an Attack by a Herd of Elephants. A Thai man was killed by a confrontation with a herd of elephants, reports CNN News. The victim, together with other villagers, tried to keep a group of about 30 wild animals away from their crops.